Caroline is a Chartered Accountant with over 15 years experience in the accounting and finance industry. She has previously worked as a Senior Manager at Maxim Chartered Accountants in the Business Services division, with a focus on the Property and Development Industry. Caroline has also worked as a Financial Controller for Ecowise Environmental, a national environmental solutions company. 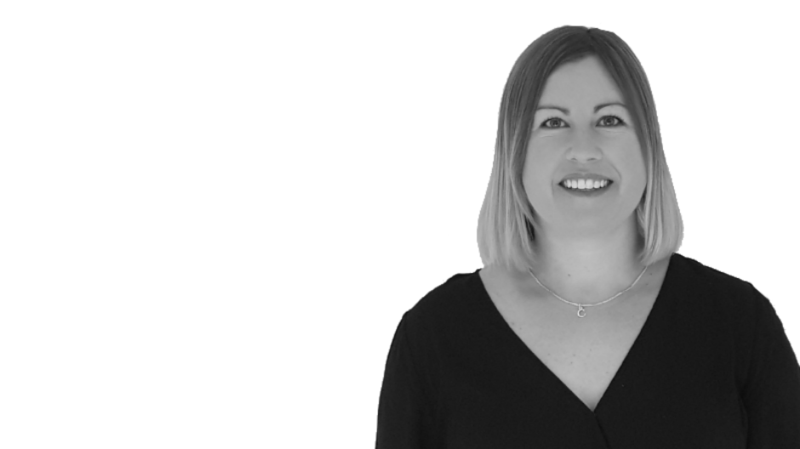 Caroline joined Wildbear in February 2016 and brings with her a wealth of knowledge and insight with regard to accounting, finance, risk and strategy which translates into delivering outstanding business outcomes. Caroline oversees the Corporate Finance and Legal team and is a member of the Wildbear Executive Management Team providing support and advice to the Board of Directors.